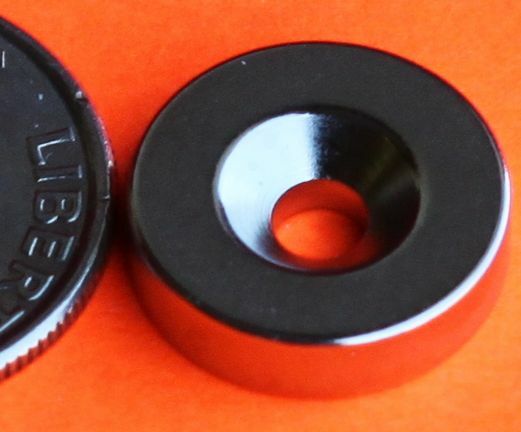 We have purchased over 200 of these magnets. 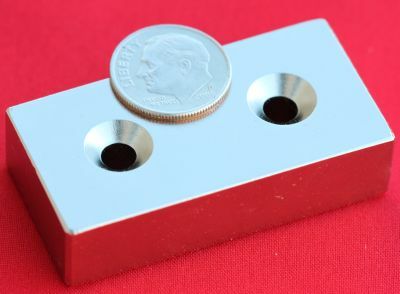 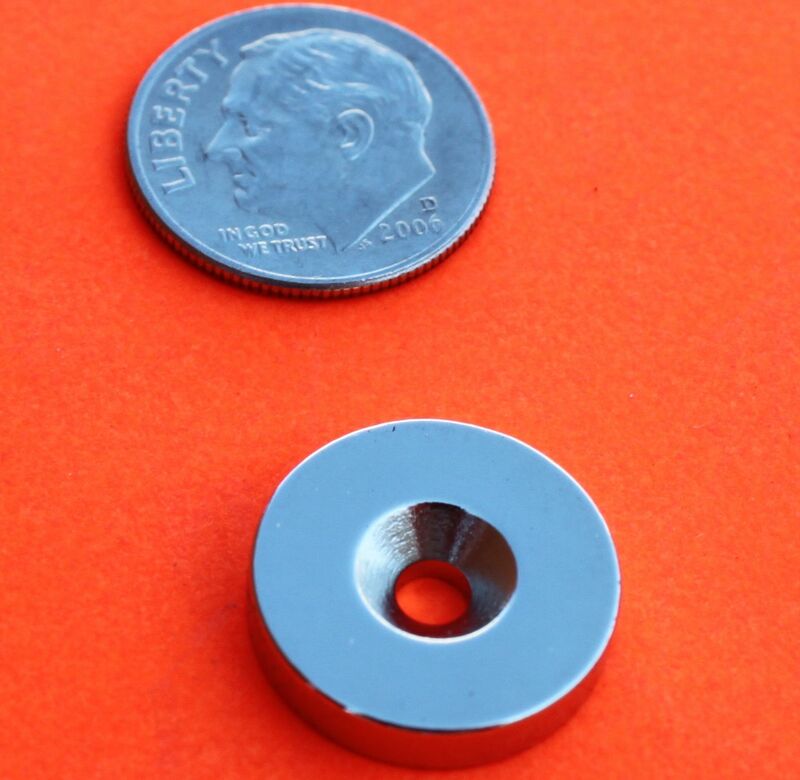 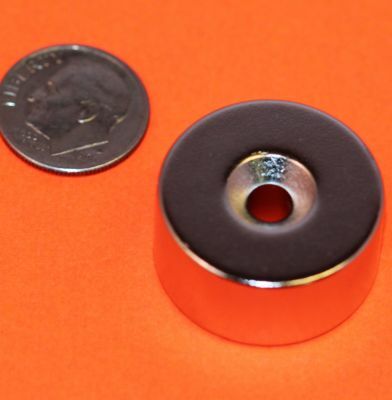 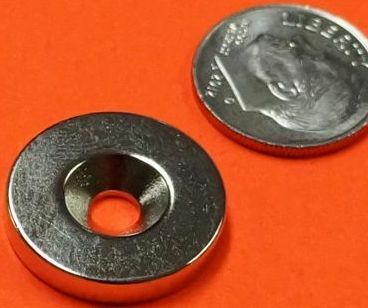 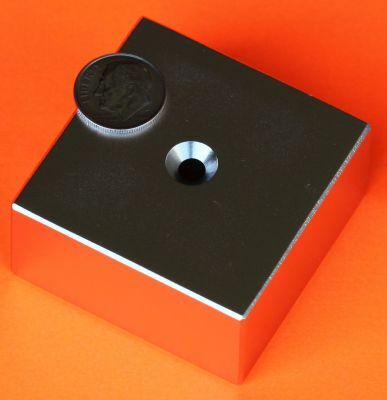 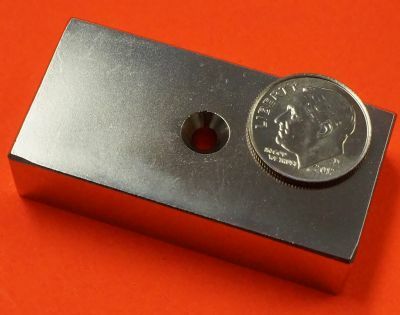 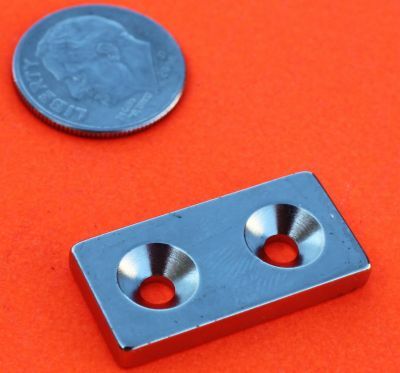 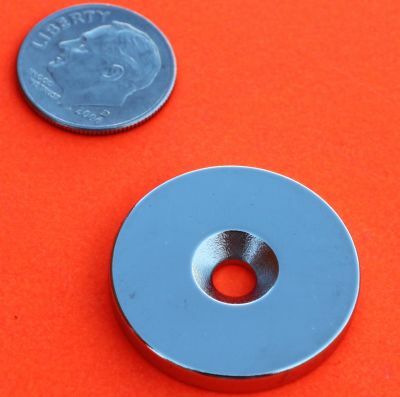 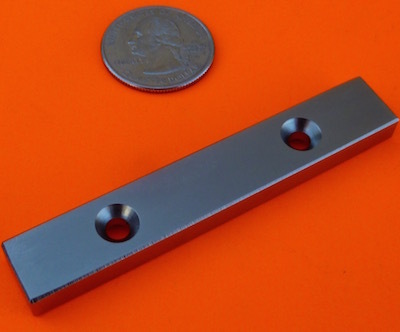 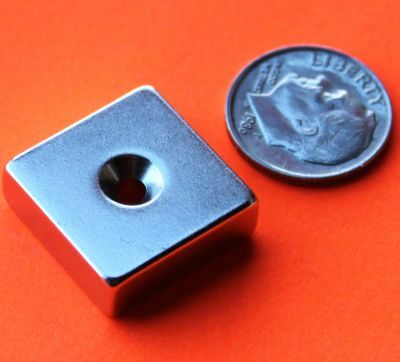 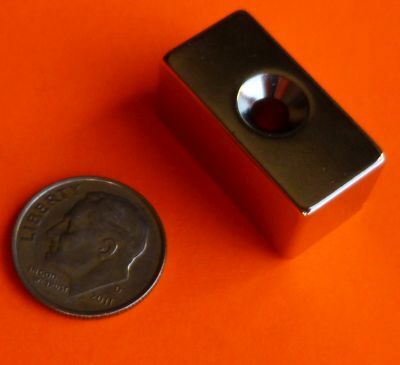 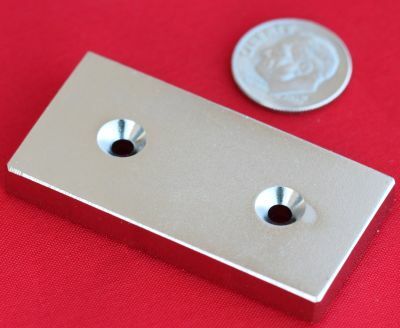 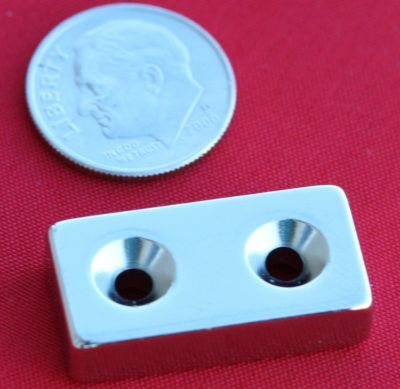 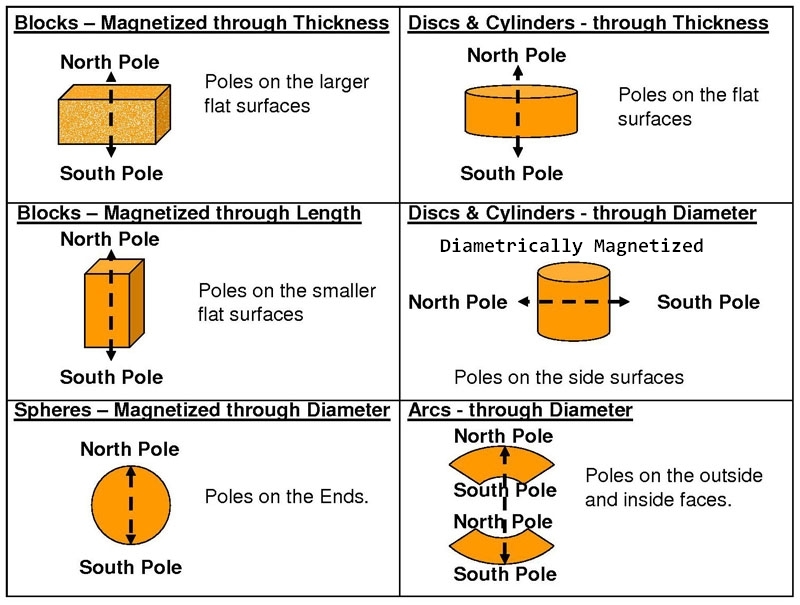 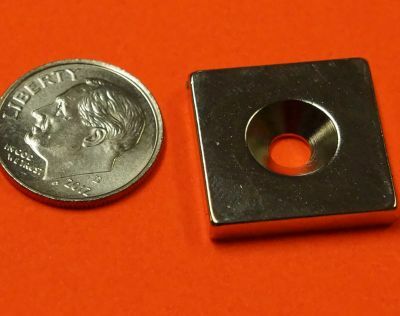 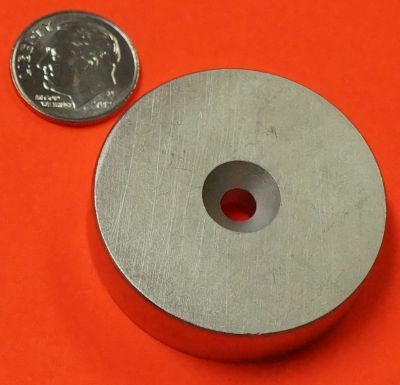 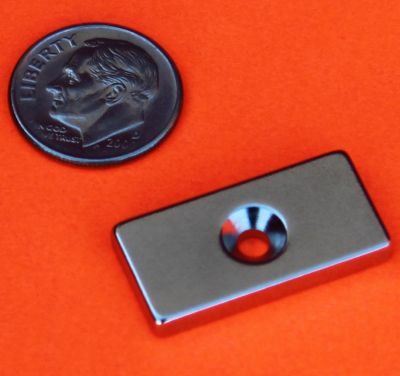 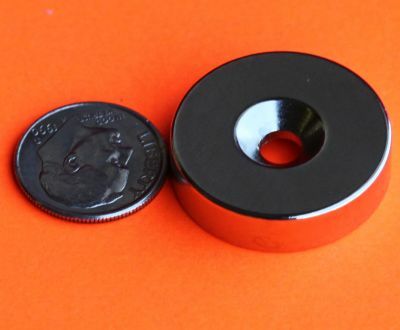 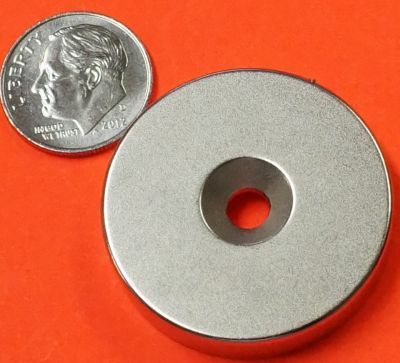 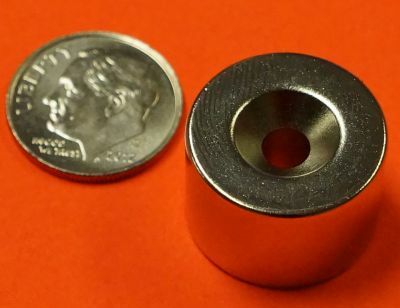 They are fantas ..
N45 magnets, stronger than N42 pull force: over 12 lbs Magnetized through thickness 1/8"
Two countersunk holes on each magnet Each hole is countersunk on both sides N42 - Stronger than N40, N38 and N35 Pull Force: 37 lbs Magnetized through 1/2"
One countersunk hole on each magnet, center hole is countersunk on both sides N42 - Stronger than N40, N38 and N35 Pull Force: 37 lbs Magnetized through 1/2"
82 degree countersunk hole on both sides Fit with #6 screws pull force: over 28 lbs Magnetized through thickness 1/4"
pull force: over 35 lbs Magnetized through thickness 1/4"
Pull force: 3.5 lbs Magnetized through 1/8"
N42 magnets, stronger than N40, N38, N35 countersunk hole for #6 screws pulling force: over 6 lbs Magnetized through thickness 1/8"
Work with #8 screw Pull force: over 33 lbs Magnetized through thickness 1/2"
pull force: over 14 lbs Magnetized through thickness 1/8"
pull force: over 17 lbs Magnetized through thickness 1/8"
pull force: over 16 lbs Magnetized through thickness 1/8"
Countersunk hole on one side of the magnet. 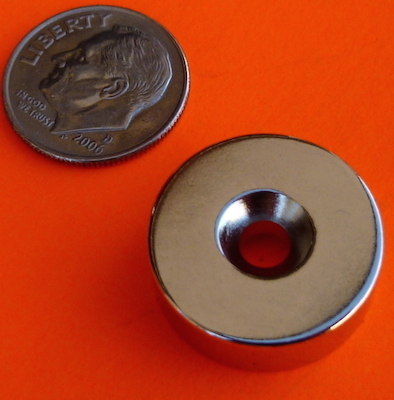 Fit #8 screw Pull force: over 18 lbs Magnetized through 3/16"
Pull force: 24 lbs Magnetized through 1/4"
Pull force: over 49 lbs Magnetized through thickness 1/2"
Pull force: over 32 lbs countersunk holes on both sides for #8 screw. 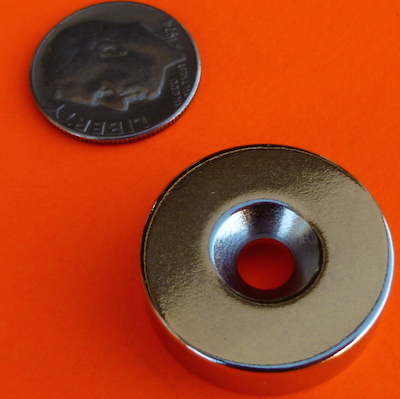 Pull force: over 69 lbs countersunk holes on both sides for #8 screw. 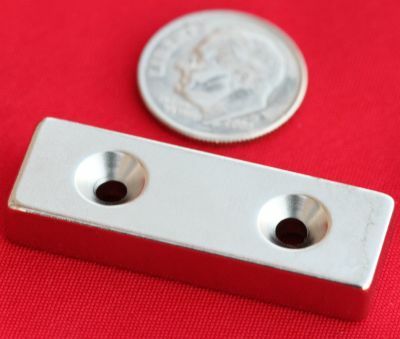 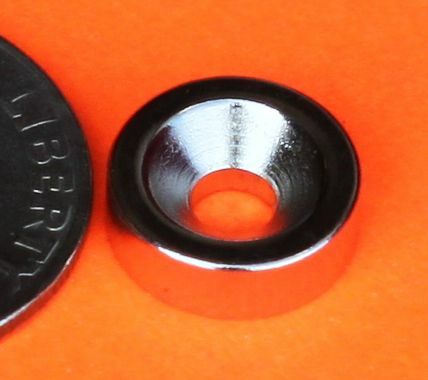 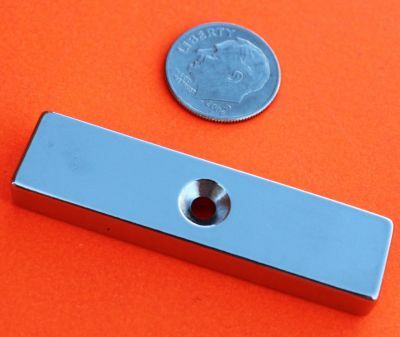 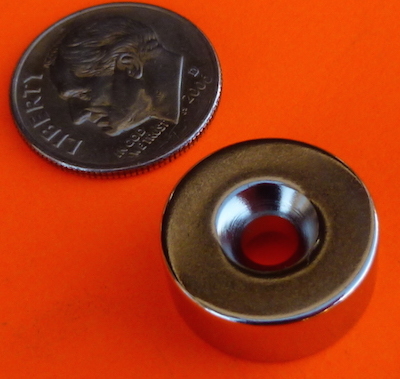 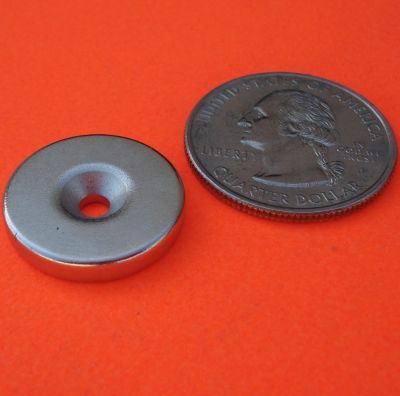 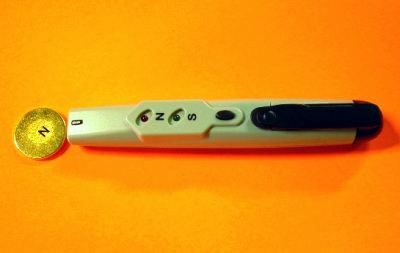 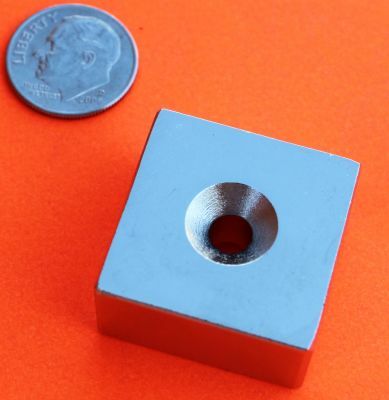 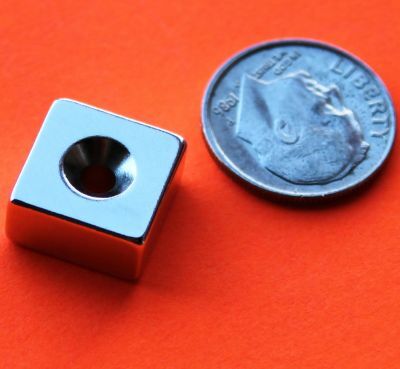 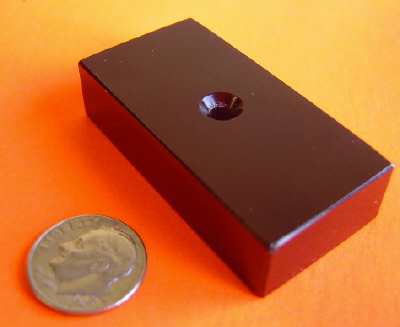 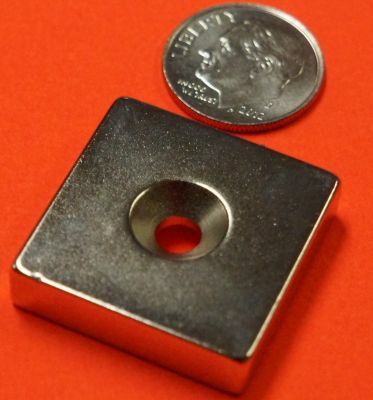 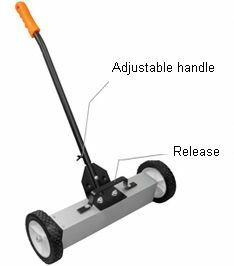 Magnetized through 3/8"
N42 Magnets, stronger than N40 Pull force: 115 lbs Magnetized through 1/2"